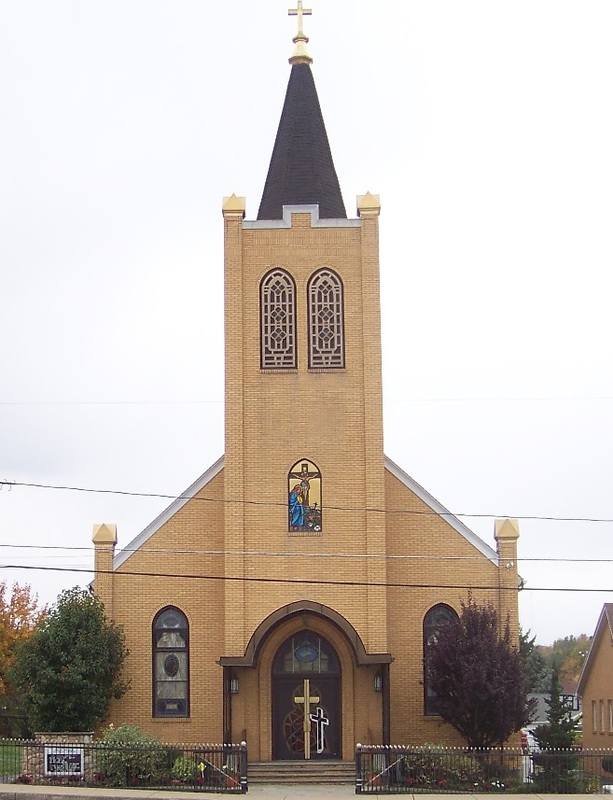 Welcome to Holy Mother of Sorrows Parish in Dupont, PA! We would love to see you at our church! We are a parish of the Central Diocese of the Polish National Catholic Church. Our church serves the spiritual needs of its members and welcome all people who wish to follow Christ. Please take a few moments to browse the site. The best way to learn about our community and our faith is to attend a service. Take a look around our site and you'll see our many parish events, our diverse parish organizations, and a community life that is rich is in worship and fellowship.